I will be performing with John Leather at this years Bluedot Festival 2019. The Tarantino Disco will roll into Jodrell Bank for the festival which is held each year in Cheshire. Also on the line up are Kraftwerk, New Order, Hot Chip plus many more. Check out the poster before. 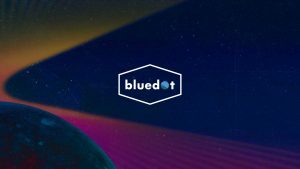 For tickets please visit Bluedot Festival. 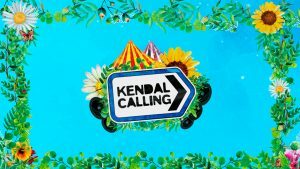 I am proud to announce that I will be appearing at Kendal Calling Festival 2019 with John Leather. We will be performing the Tarantino Disco together at Kendal Calling over the 25th – 28th July weekend in Lowther Deer Park in The Lake District. Check out the line up here.